Claire and Ryan, a newlywed couple, move into a new house across the country, only to find out that their marital issues are the least of their problems. This…ah…..film popped up on my Netflix queue and I clicked on it just to see what was up. I like the “secret watching” horror flick, whether it be through a window or hidden cameras. I want to enjoy/be scared by/wonder at a movie. And I can’t do that when I’m twisting my mouth up in disgust. I will say, however, it is the writer’s business to get the viewer to at least sypathize withe the protagonist. This movie did not do that. You know that gut feeling you get when you visit a house to buy or an apartment to rent or a place to stay (even if viewing it on a computer)? Most of the time sane people pay attention to that instinct. The female (pregnant) protag in this movie does not. And that’s where I had trouble with the movie. The movie wasn’t a disappointment. It delivered all the creeps and chills you would expect from a movie where a weirdo landlord has installed cameras everywhere. The expected climax at the end takes place in near darkness and is rather scary. Who moves into a house where you don’t have access to every room and closet? I mean Landlord indicates something is a locked “Owner’s Closet”…..nah, man, you might have drugs or a body or something in there. If the landlord/handyperson gives you the creeps, why rent the house? The characters gave no overwhelming reason as to why they want the house. Give me a REASON folks, as to why you are gonna rent this damn house from this weirdo. Because I would have been like…umm nope. The husband was a jerk and the pregnant wife was a whiner. The rest of the actors had little to no personality, leaving you to focus on the creepy landlord. And the ending. Sorry, give me a break. I don’t mind suspending disbelief, but come on now. That ending required me to surgically remove my brain. I won’t go on and on about the film. 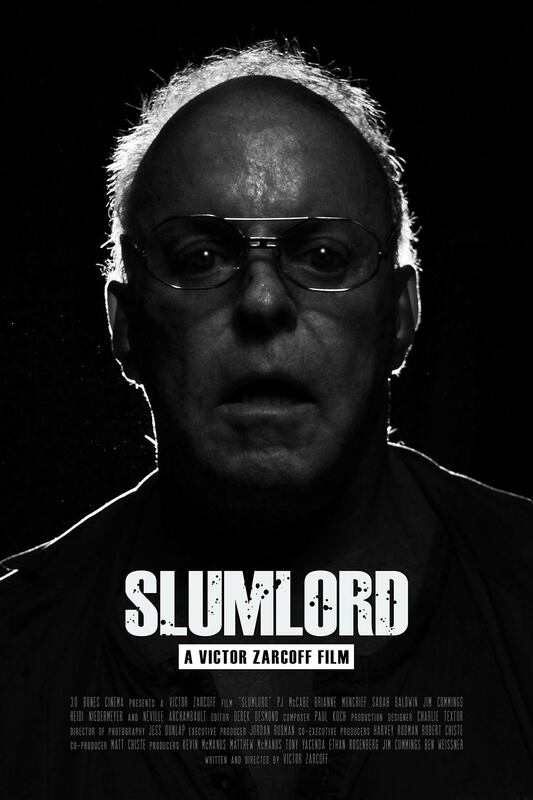 I will say the actor playing the landlord was excellent in his role. He gave me the shivers through the TV screen. It’s on Netflix, so feel free to watch….but don’t say I didn’t warn you. Grade: D – Watch it if you’re bored and need a distraction. As you can probably tell, I do love some movies. Older movies, awesome. Newer movies, not so much. I take that as a sign of the times. Most of the movies do not target my demographic as a woman of a certain age, so I don’t fault them in the fact that they don’t reach me. I’m no longer part of the teenage early twenty crowd, and many of the actors I admire and look for in a film are, gulp, retired. But sometimes there comes a movie that’s not so flashy, not so over-promoted to the point where you’re sick of it. It’s a quiet movie someone mentions on social media and gives just enough hints to draw one’s interests. Session 9 is one of those movies. I saw a online friend of mine mention it in a post, and I had to check it out. David Caruso is the biggest name in this movie. I’m no Caruso fan, but “abandoned mental hospital” had me hooked right away. The film involves an asbestos removal crew comprised of pretty ordinary Joes. The company seems to be on the edge of folding – there is a lot of talk about shut downs and how the asbestos business is drying up – regular folks with regular problems and families. The catalyst is the mental hospital where all these bubbling personal issues come to a head. While I do enjoy the movies which take the most cliched characters of all time and dump them into trouble within the first ten to twenty minutes of running time, there’s something to be said about a slow bulid of horror/disquiet coming at the expense of a character who works for a living and hefts a beer at the end of the week. Chances are, if you asked this guy if he believed in ghosts or spirits, he would laugh in your face. The only thing this guy believes in is a steady paycheck. This is what’s at play here in Session 9. These are hard working men, barely able to pay their bills and the air of desperation to finish the job in record time is thick around them. However, the mental hospital (much like the Overlook Hotel), has other plans for them, and these plans have nothing to do with asbestos abatement. The setting couldn’t be a better one. The hospital is eerily frozen in time, as if everyone was ushered out of there at once, with no time to pack their things or tidy the rooms. Some of the patients rooms still have newspaper clippings and disturbing illustrations pasted to the peeling walls. Operating rooms still hold the tools for surgeries other procedures performed on the mentally ill at that time. The performances by the (mostly) male cast are quite good, and their working class chatter and sniping at each other rings authentic, adding another layer of reality. I mean, this hospital is just a place where they’re taking out the asbestos, right? There shouldn’t be anything to fear….just another job that might put them in the black for the time being, right? Right? I won’t give too much of the movie away, but suffice to say Session 9 delivers on creepiness, shadows, jump scares and gross-out factors. It’s slow, but it’s steady and satisfying.